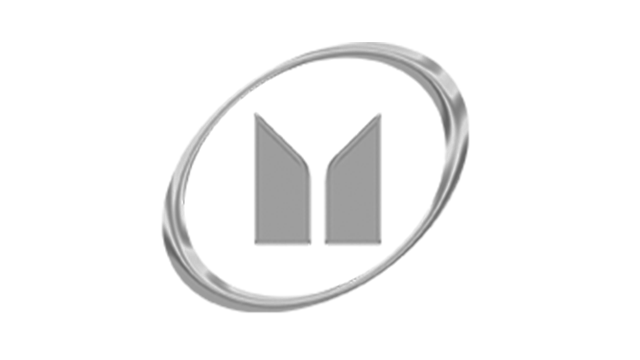 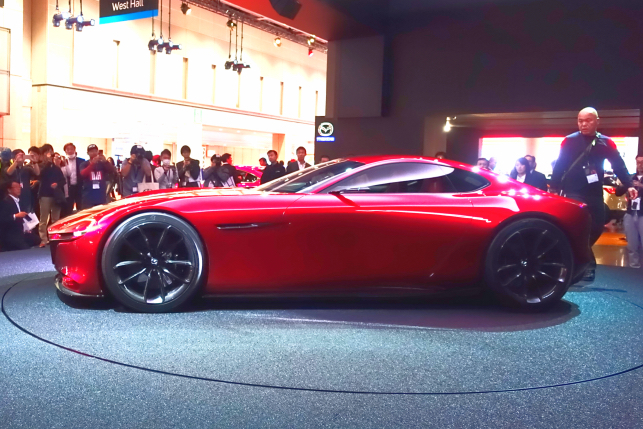 What was recently just a silhouette is now a concept car in the metal. 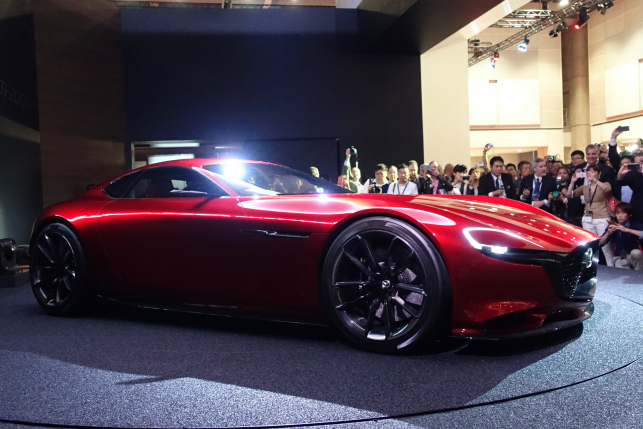 Say hello to the Mazda RX-Vision Concept, the first vehicle to have its wraps taken off at the ongoing 44th Tokyo Motor Show. 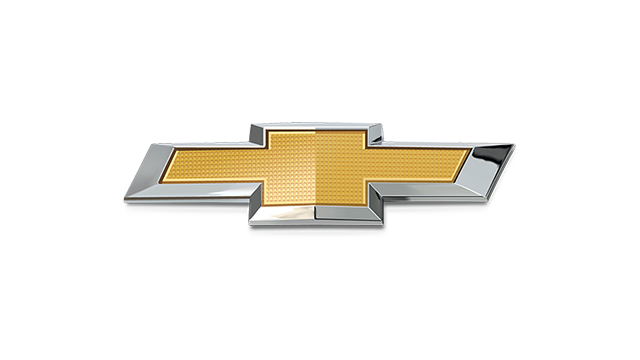 (See, you don’t always have to save the best for last.) 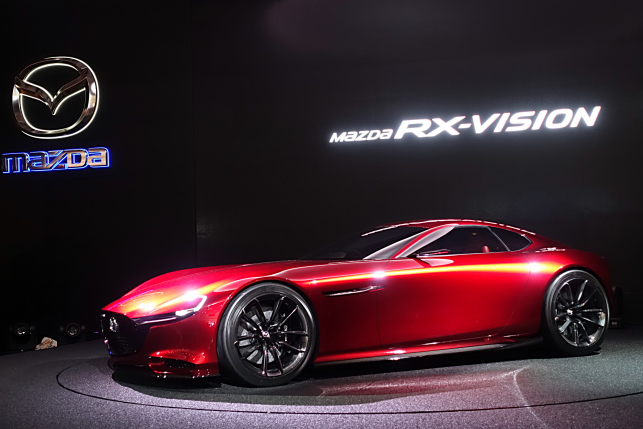 Easily one of the most talked-about cars at the show, the RX-Vision Concept is a front-engine, rear-wheel-drive sports car. 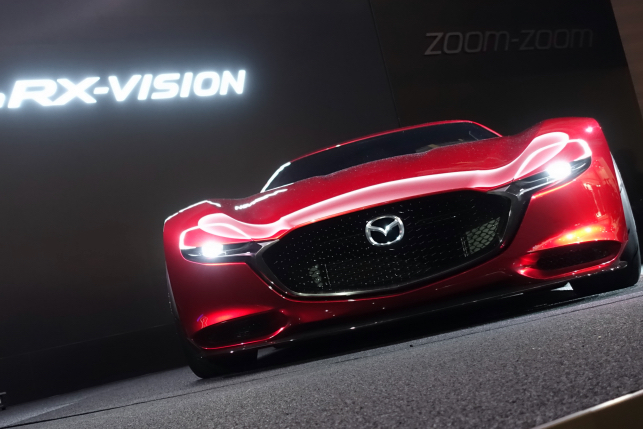 And the biggest cause of excitement about this concept car is the powerplant under the hood: the next-generation Skyactiv-R rotary engine. 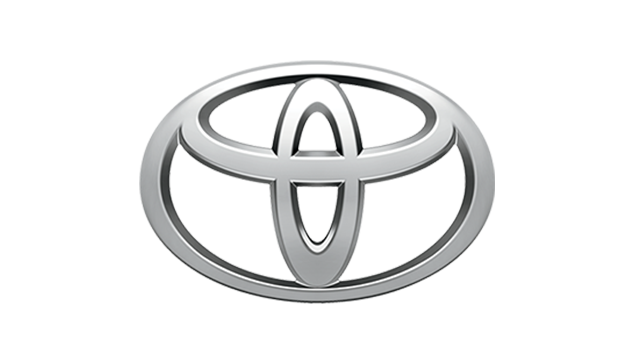 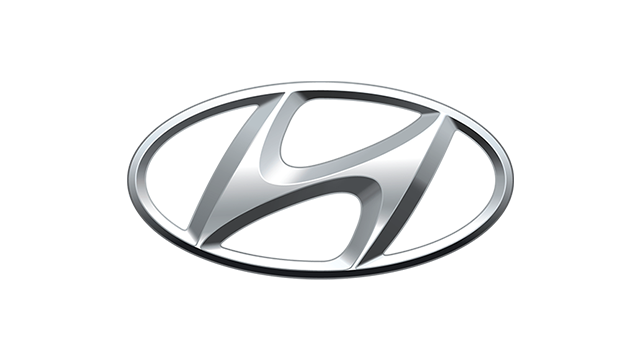 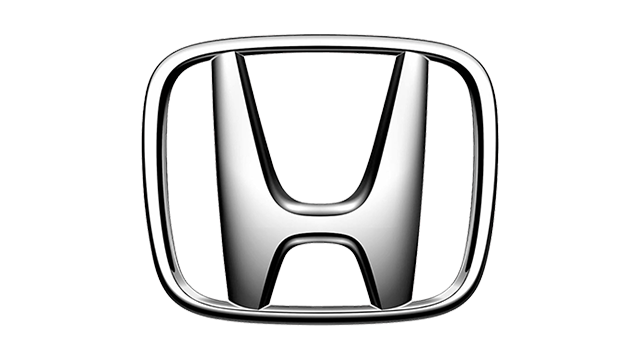 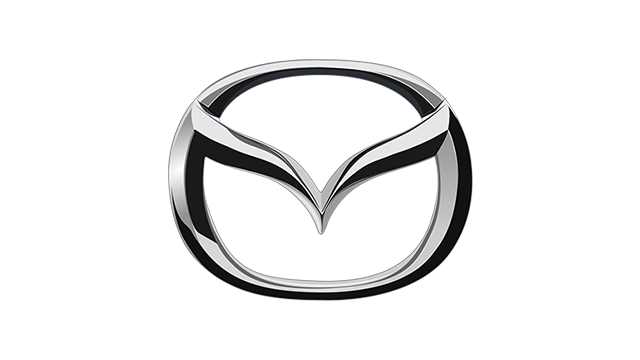 The Hiroshima-based firm is the only automaker to have mass-produced the rotary engine, a feat it accomplished in 1967 when it launched the Cosmo Sport (or Mazda 110S). 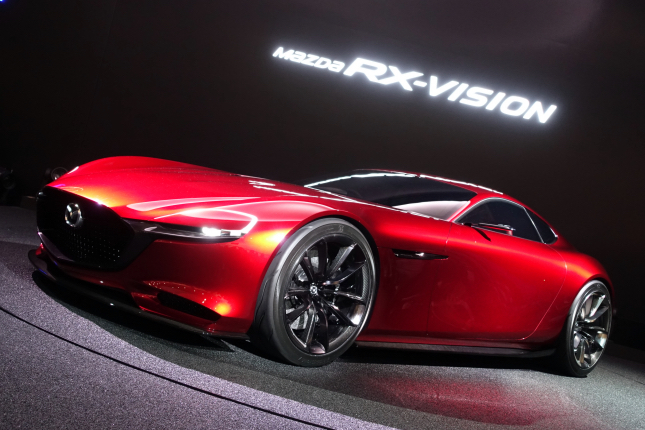 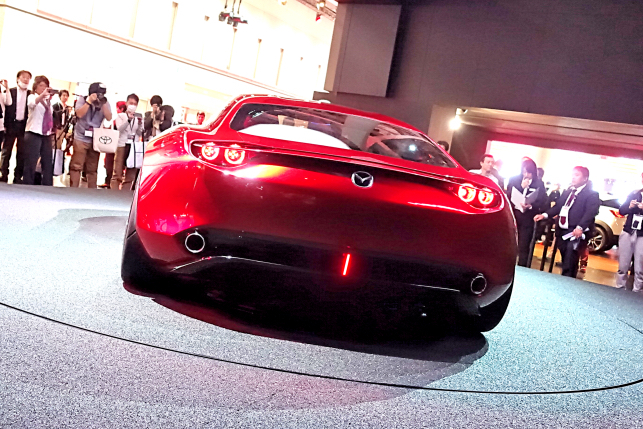 Mazda then stopped producing rotary-powered vehicles, but with the RX-Vision Concept, the future looks bright for the rotary engine and for enthusiasts who have been waiting for its comeback since the retirement of the RX-8 in 2012. 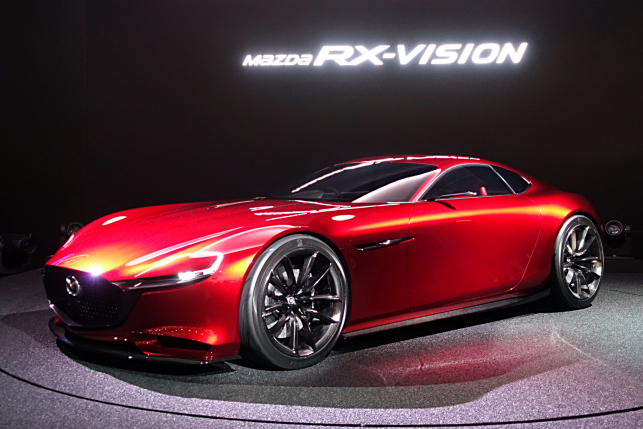 According to Mazda’s managing executive officer for R&D and cost innovation Kiyoshi Fujiwara, the RX-Vision Concept’s rotary engine is based on the 16X. 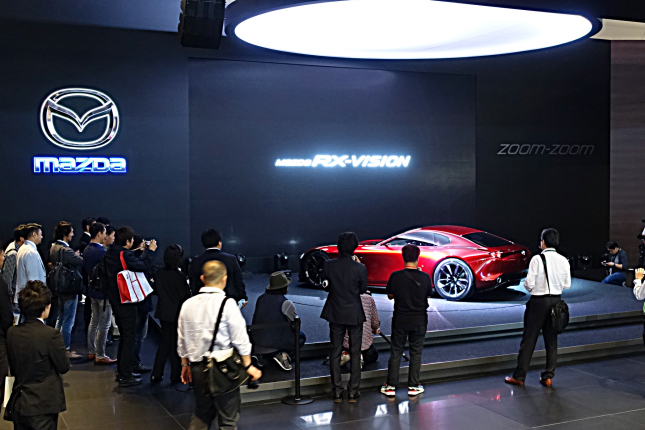 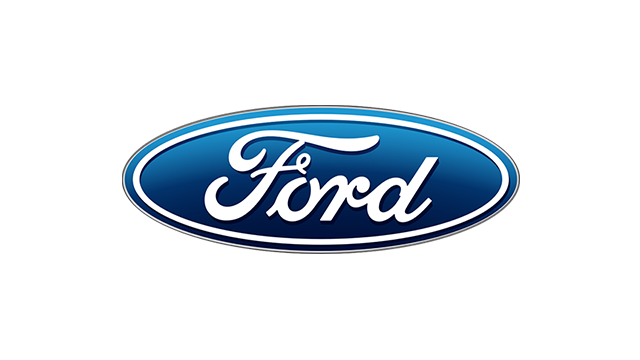 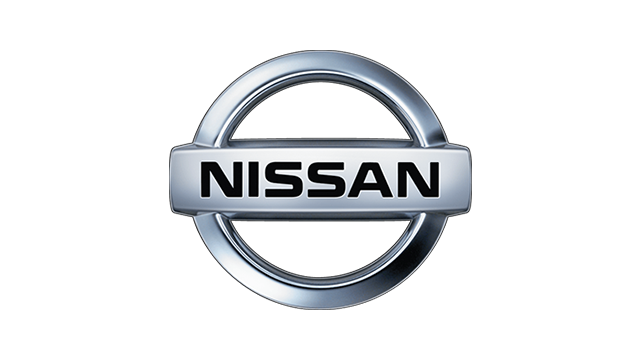 "Since 2007, we have been developing this new 16X rotary engine with only 50 engineers," Fujiwara-san revealed to a small group of journalists. 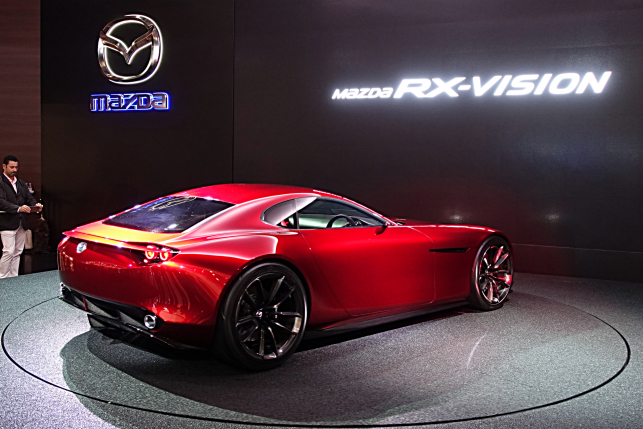 "We then added some evolution into the technology of the 16X." 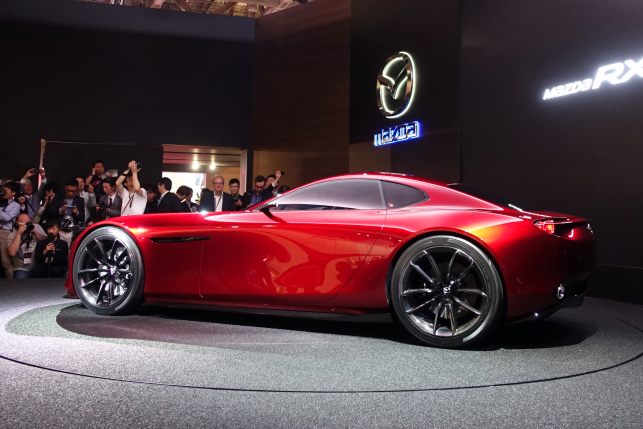 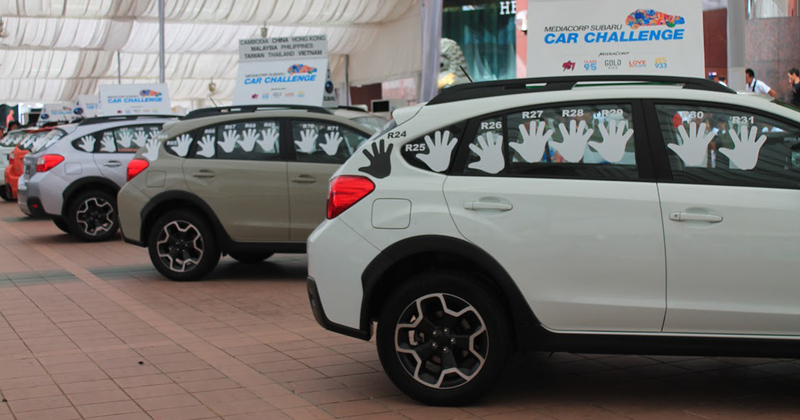 "There are still many issues to overcome, but we will continue our development efforts in the spirit of 'never stop challenging'," said Mazda Motor Corporation president and CEO Masamichi Kogai. 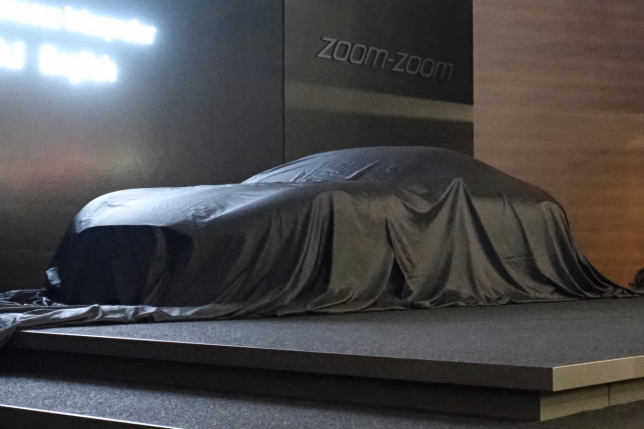 While we wait for further updates on the production version of the car, check out more photos of the car below. 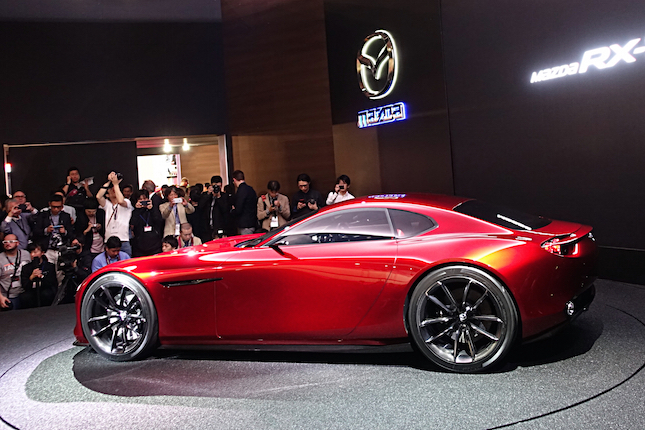 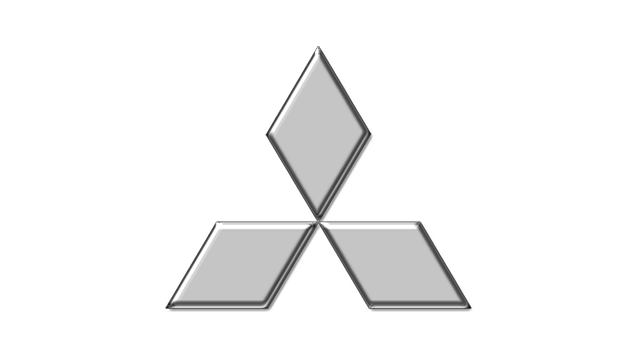 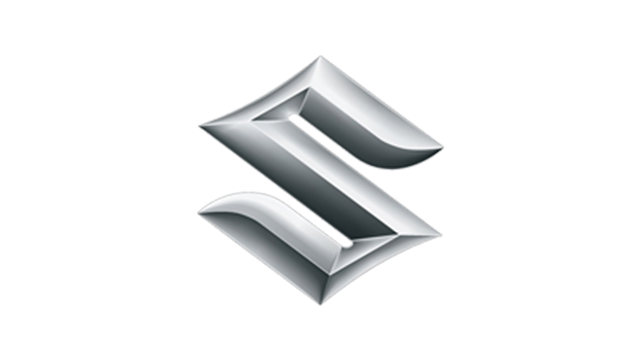 Who wants to see this car at the 2016 Manila International Auto Show?